Brunch with us! 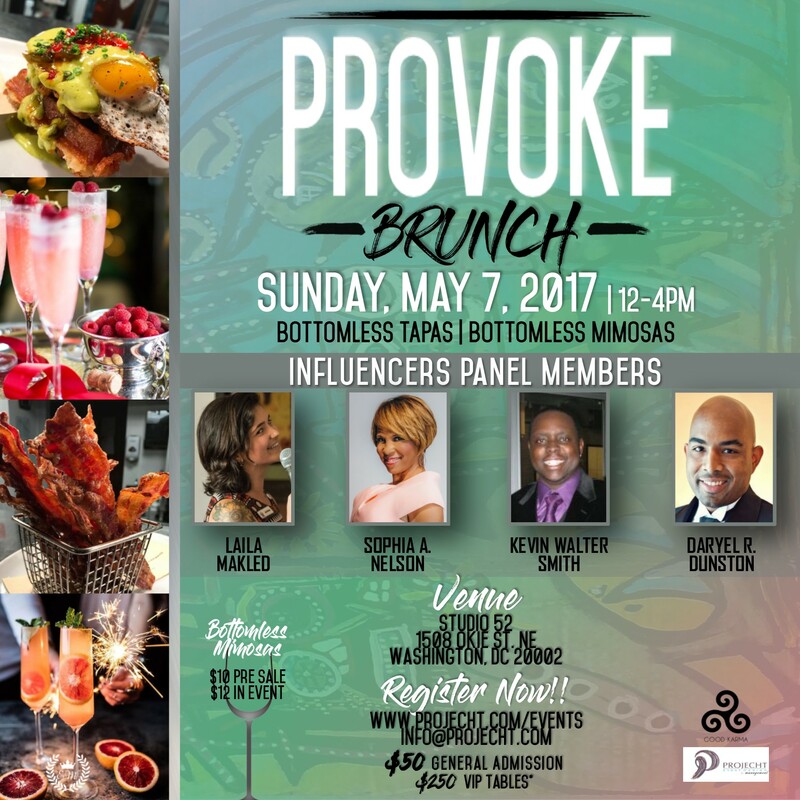 Brunch with Purpose! We've partnered with Good Karma Marketing and found some of the area's influential, intelligent, creative, & passionate professionals & entrepreneurs with success stories, movements & voices with vibrato! We've also partnered with some of the most talented local chefs and mixologists and designed an event to combine them; we'll engage guests with provocative topics and discussion while indulging in all that we love about brunch! Reserve your seat today by clicking the link below! RSVP is required and is available until 10AM on the day of the event! Updating with much to see!